Radel® brand R5500 offers a superior combination of high performance properties that include excellent thermal stability, outstanding toughness, and good environmental stress cracking resistance. These properties make this very attractive for a variety of demanding applications. 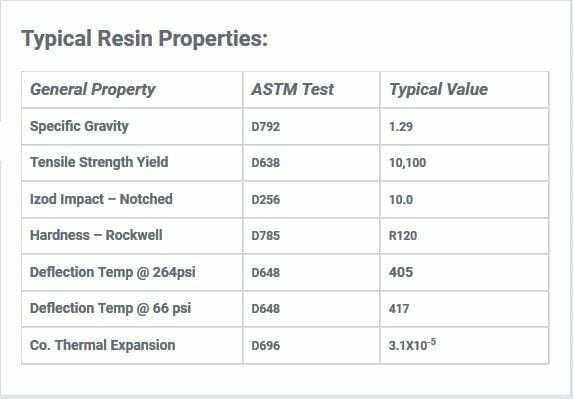 Still not sure Radel R5500 is the proper material for your application, consult our free Plastic Materials Selection Guide.